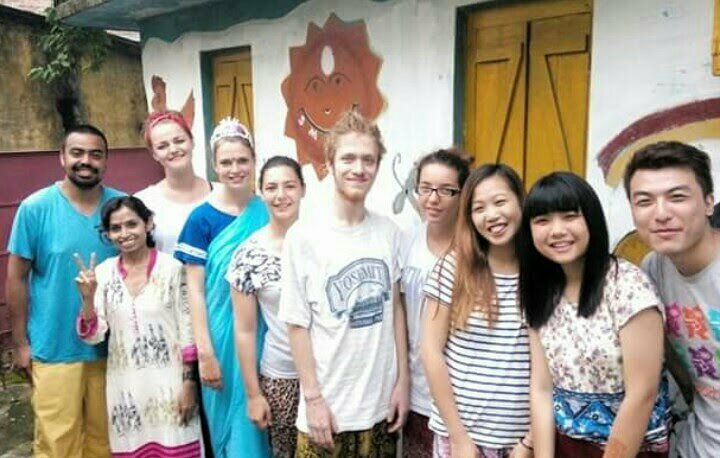 SMILE Society (ngo/npo), http://www.smilengo.org, offering exciting opportunities to all youth living in India. If you are interested please keep them in touch. It is a voluntary service opportunities offering to Indian youth and students.